Resuinsa has doubled turnover in the past five years. The company saw a 10% increase in turnover over 2017 after closing 2018 with over 45 million euro in sales. Overseas sales represented 45% of business, meaning the multinational is closing in on its export target for 2020. The firm’s commitment to international expansion led to 38% growth in export demand compared to the previous year. The multinational entered several new markets in 2018 including Denmark, Slovakia, Iceland, Réunion, and Antigua and Barbuda.  Resuinsa’s textile products can now be found across the five continents in 115 countries, serving over 8,000 clients. The growth figures enhance the firm’s dynamic that has made it the top company in its sector, further boosting two essential areas for the business: R&D&i and sustainable production. The multinational’s commitment to R&D&i has moved sector adaptation to the fourth industrial revolution forward through Resuinsa 4.0—a project developing smart textiles that brings the digital and physical worlds together to transform traditional processes. In terms of sustainable production, Resuinsa is the first company in its sector to be awarded the SteP Sustainable Textile Production certificate audited and issued by the International Association OEKO-TEX®. The certification is a guarantee that the multinational’s entire production is in line with environmental sustainability and corporate social responsibility parameters. Consolidating both strategic pillars while increasing turnover is evidence that hospitality clients are well aware of the changing needs in a revamped sector. 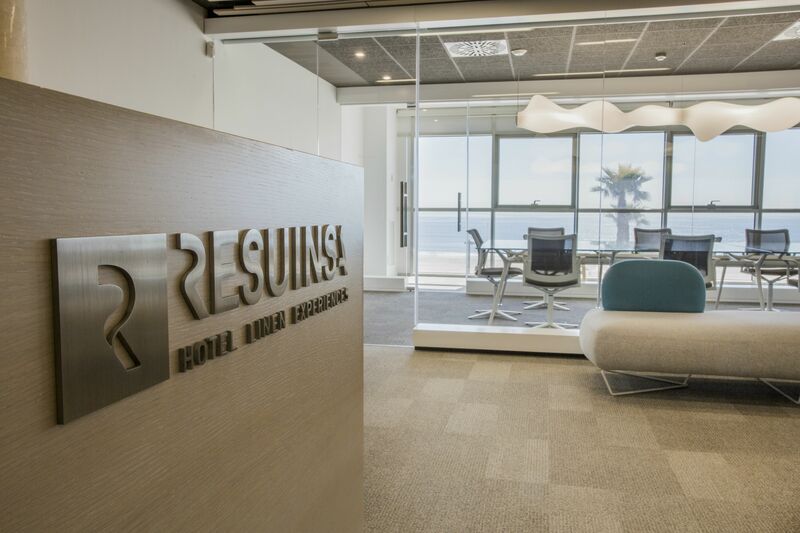 In this sense, Resuinsa’s commitment to R&D&i, quality, design and sustainability has made it one of the leading global companies, demonstrating the expertise of the Spanish hospitality industry around the world and providing an important international flavour to all its clients.